A family that cooks together, eats well together. Recipes from a mother's cooking journey through the internet. 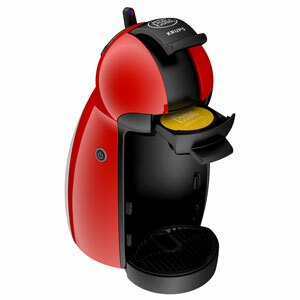 I just bought a Dolce Gusto to make lovely lovely Cappucino at home. 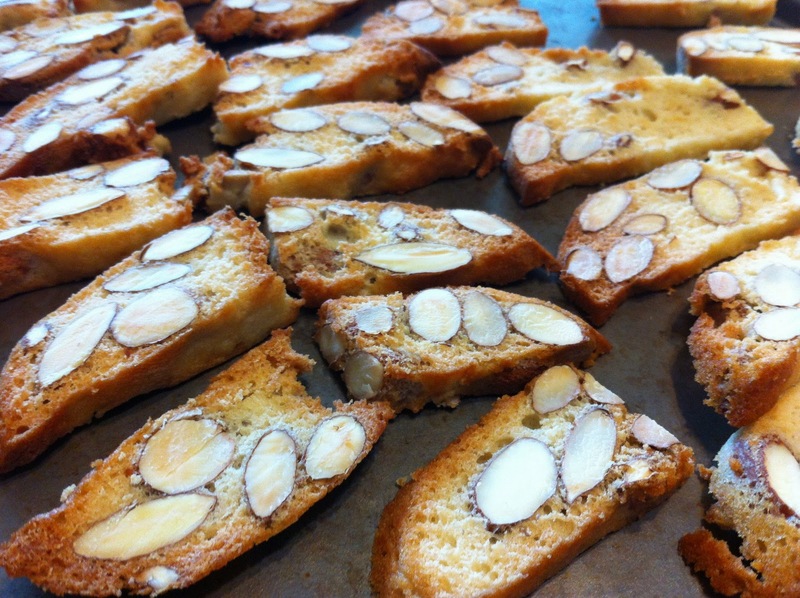 And what better to accompany that perfect cup of coffee than a slice of crisp, almond biscotti? Beat egg whites with salt until form. Gradually add in castor sugar and vanilla essence. Beat until it thickens. Add in flour and almonds. Spread mixture into a well-greased 18cm by 18cm square tin. Bake for 20 to 25 min at 170degC until light brown. Remove and place it on a wire rack to cool. Wrap dough with foil and keep for 2 days under room temperature. Cut the dough into thin layers, and place a single layer onto a baking tray. Bake in oven 160degC for 12 to 15 minutes or until it is dry and crispy. I didn't have 3 egg whites - only two because I used the yolk for baking 2 pies. Therefore, I reduced all the ingredients proportionally. Also, I didn't have a 18cm by 18 cm square tin, and so I used a 16cm circle tin, which I sprayed with oil.